Serum Institute of India Pvt. Ltd. is now the world's largest vaccine manufacturer by number of doses produced and sold globally (more than 1.3 billion doses) which includes Polio vaccine as well as Diphtheria, Tetanus, Pertussis, Hib, BCG, r-Hepatitis B, Measles, Mumps and Rubella vaccines. It is estimated that about 65% of the children in the world receive at least one vaccine manufactured by Serum Institute. Vaccines manufactured by the Serum Institute are accredited by the World Health Organization, Geneva and are being used in around 170 countries across the globe in their national immunization programs, saving millions of lives throughout the world. 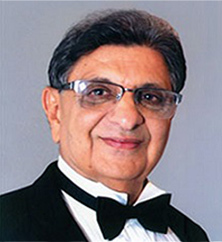 Serum Institute of India was founded in 1966 by Dr. Cyrus Poonawalla with the aim of manufacturing life-saving immuno-biologicals, which were in shortage in the country and imported at high prices. Thereafter, several life-saving biologicals were manufactured at prices affordable to the common man and in abundance, with the result that the country was made self-sufficient for Tetanus Anti-toxin and Anti-snake Venom serum, followed by DTP (Diphtheria, Tetanus and Pertussis) group of Vaccines and then later on MMR (Measles, Mumps and Rubella) group of vaccines. The Philanthropic philosophy of the company still not only exists but has been proliferated to bring down the prices of newer vaccines such as Hepatitis-B vaccine, Combination vaccine etc., so that not only Indian's, but the entire under-privileged children of the world are protected from birth onwards. 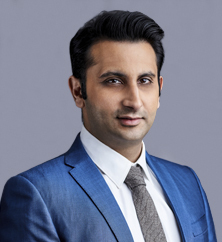 Serum Institute of India made its first International acquisition by acquiring Bilthoven Biologicals, a bioengineering and pharmaceutical company from The Netherlands Government on 29th June 2012. The takeover ensures access to technology and expertise for making the IPV (Injectable Polio Vaccine, Salk), earlier possessed by only 3 other vaccine manufacturers. 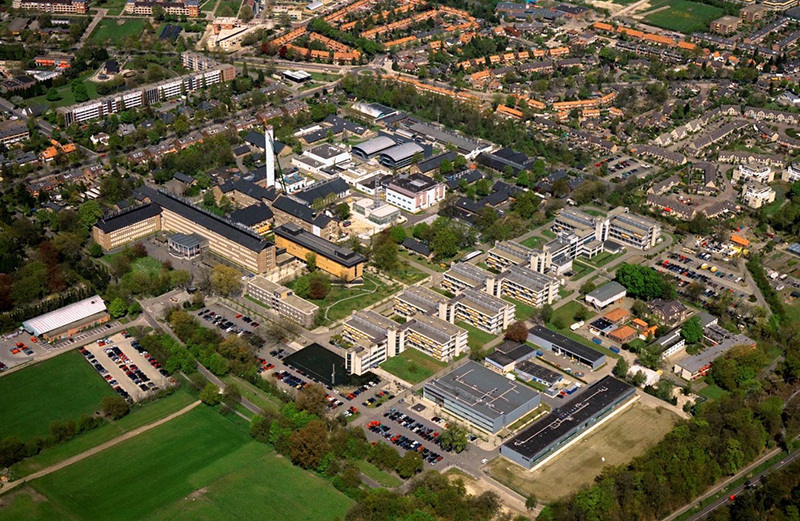 Bilthoven Biologicals is spread over 40 acres with an installed manufacturing capacity of over 20 million doses of vaccines annually. 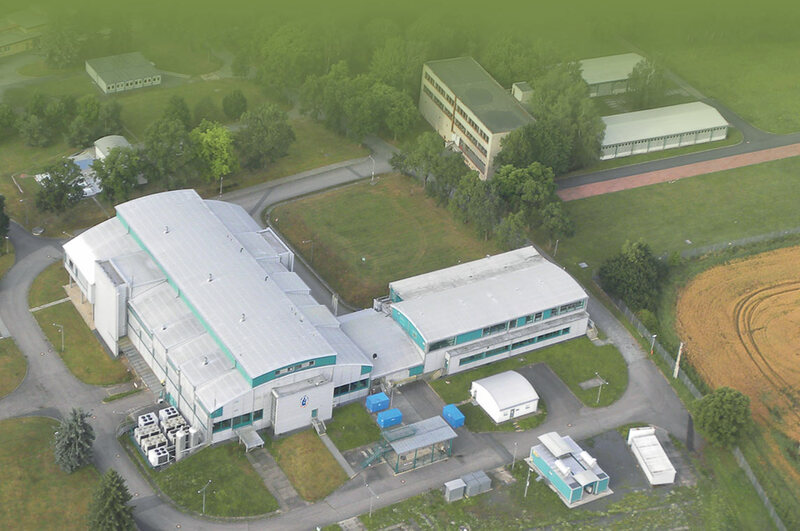 The production facilities are State-of-art and fully compliant with cGMP and biopharmaceutical requirements. The acquisition enhances Serum Institute's offerings in the pediatric vaccine segment and with this Serum Institute hopes to make a significant contribution to the eradication of Polio from the World. The takeover also provides an important manufacturing base in Europe, with access to strategic European Markets. Praha Vaccines, a bioenginnering and pharmaceutical company is the latest acquisition in Europe by Cyrus Poonawalla group, in April 2017. The takeover ensures access to technology and expertise for manufacturing vaccines at very high scale. The production facilities are State-of-the-art and fully compliant (BSL3) with cGMP requirements. 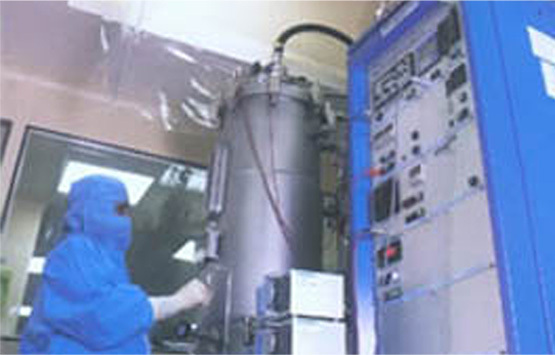 Serum Institute of India has established the most modern laboratories with high-tech machinery and computerized equipment for the production and testing of its life saving biologicals. Serum Institute's commitment to global health is exemplified by significant investments in its infrastructure. The production facilities are continuously upgraded to ensure compliance with cGMP regulations and have been accredited by the World Health Organization, Geneva. Serum Institute of India has crossed many milestones in technological advancement by installing robotic arm for virus handling, cell factory and cell cube for growing cells, facilities for the manufacture of polysaccharide and recombinant vaccines and for monoclonal antibodies. Sophisticated tunnel systems, high speed vial washing, filling, stoppering and sealing machines are capable of working at a speed of 500 containers per minute and have been installed with filling accuracy to the third digit of decimal point to ensure accuracy and consistency. Serum Institute of India has the latest technology screeners to inspect its products for any minute particulate matter undetectable to the normal human eye. Configured with high resolution CCD cameras and electronic controlled panel, the inspection is done fully automatically, thus reducing the margins of human errors. 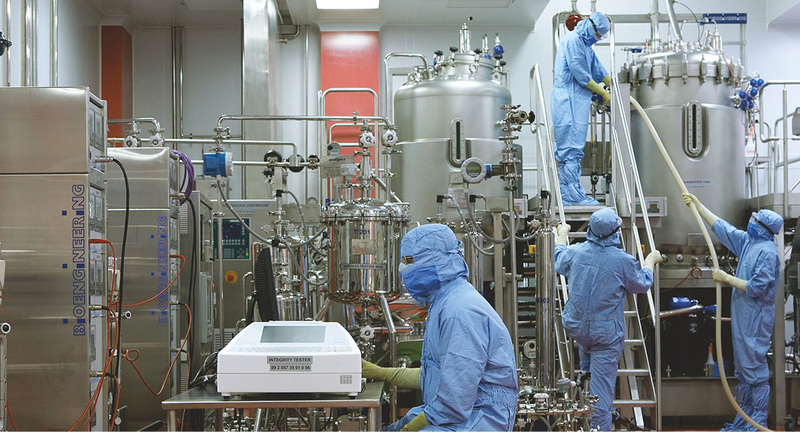 With the licensure of additional facilities, Serum Institute of India has the flexibility to produce vaccines in more than one plant, thus facilitating production of large number of doses in the shortest time frame. This enables the Institute to improve the response time to cater to any international emergency or outbreak. Serum Institute's entire facility is built to comply with the highest international standards. With a view to enter new markets with an expanded product portfolio, Serum Institute has achieved another milestone, that of getting US FDA compliance for its new plant manufacturing pharmaceutical Injections. The US FDA approval for this plant confirms the high level of standards infused into the manufacturing infrastructure, quality systems, training of staff and the overall standard maintained by Serum Institute for its entire facility. This plant will be producing several liquid as well as lyophilized pharmaceutical injections for supply to the highly regulated markets of the world i.e. the USA and the EU. Quality systems are set in a manner to comply with US FDA & MHRA requirements to provide products with the assurance of consistent quality, purity, efficacy and safety. 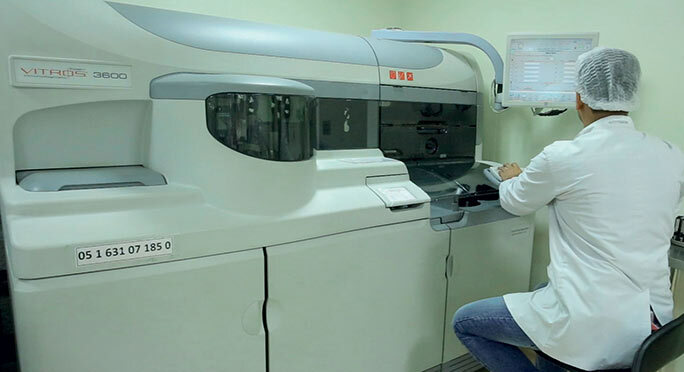 Serum Institute's quality control laboratories are equipped with a wide array of sophisticated analytical equipment such as HPLC with PDA detector, Fourier Transform Infra-Red Spectrophotometer, Gas Chromatograph, Atomic Absorption Spectrophotometer, real-time PCR, new Dionex, Karl Fischer Moisture Analyzer, ELISA Readers, Liquid Particle Counters, Capillary Zone Electrophoresis, Bio-Plex and several other state-of-the-art instruments. The technical team has developed systems to ensure that quality is built into the process, leading to consistency of output. Periodical inspections of our facilities and product approvals obtained from the World Health Organization and from national as well as international regulatory authorities stand as testimony of Serum Institute's commitment to quality. 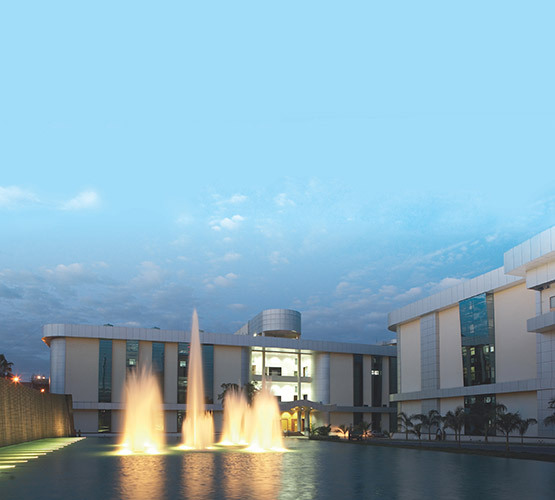 The upcoming Poonawalla Biotech Park is a spread over a sprawling area of 42 acres. This State-of-the-Art facility is designed to meet the highest standards set by a plethora of regulatory agencies includingthe MHRA, US-FDA and those of Europe, Japan, Australia, etc. 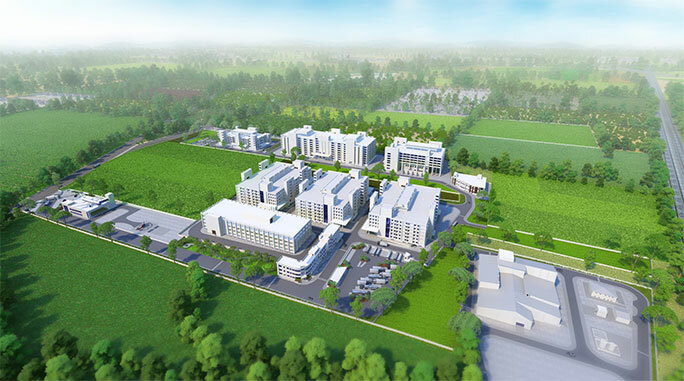 To begin with products like HPV, Tdap,Monoclonal antibodies/Biosimilars, Rotavirus vaccine and recombinant BCG vaccine will be manufactured here using the latest technology and automated systems. The Biotech Park is expected to be functional by Dec 2018.